Carnival Cruise Line has launched a brand new program that provides a new range of longer voyages. Carnival Journeys has been announced with a unique set of longer cruises. Carnival Journeys will begin towards the end of 2015 and will be a collection of 9 to 15 day cruises. These new itineraries will offer guests to be able to cruise for longer which has become rare with Carnival Cruise line these days. Most vessels sail weekly cruises and often passengers who want to stay onboard for longer have to deal with to different voyages departing the home port twice. 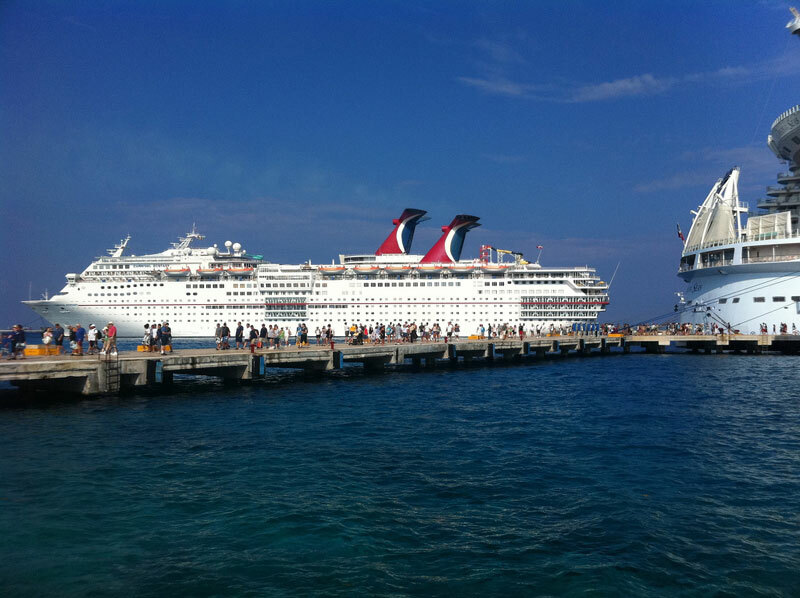 Carnival Journeys will begin onboard one of the cruise lines largest cruise ship the Carnival Dream. The ship will sail an 11-day cruise from New Orleans to San Juan on Oct. 4, 2015. Carnival states that the program will continue through to Nov. 27, 2016. There are 28 voyages to choose from featuring many ports of call and home ports in North America and the Caribbean. The program will adjust to its special offerings where guests involved in Carnival Journeys can take full advantage of onboard activities catering to the type of ports called at. Carnival will put on a “Throwback Sea Day” which is a day at sea dedicated to 1987. many of the cruise lines popular activities and entertainment from that year will be available for that one day. it will also include and retro pool deck. There will be a host of special interactions and dining experiences as parts of the Carnival Journeys experience depending on the itinerary.